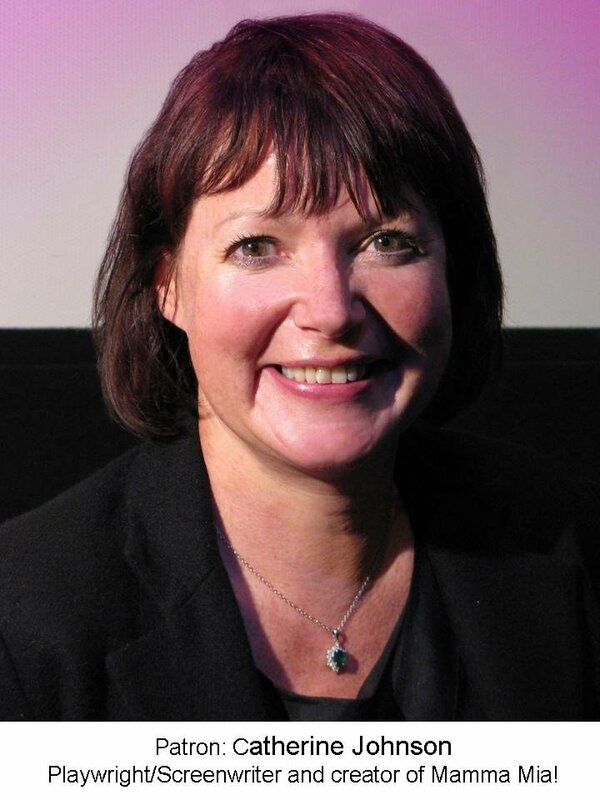 Catherine Johnson, the successful playwright and Screenwriter - famous for Mamma Mia! as well as several theatre and TV plays, has joined forces with the Wotton Electric Picture House in Wotton under Edge, Gloucestershire to help budding screenwriters. Together they have formed the Catherine Johnson Screenwriters Foundation. Last week at the Gloucestershire based film festival-Viewfinder 2009- the newly formed foundation gave a prize of £1000 to Will Howden for an original screenplay called Dancing Shoes. The prize was in the 18+ age group category. The screenplay was turned into a short film last year and was shown at the Film Festival receiving good critical response. Catherine, patron to the Cinema, viewed four shortlisted screenplays and selected Will Howdens as an example of writing with an imaginative and magical quality. Later this year, the Cinema and Catherine are planning to jointly reward other young film makers in Gloucestershire and at Catherine’s old school, Katherine Lady Berkeley’s in Wotton under Edge. The school may also benefit with some help for film making equipment.